Utilizing wrap-around aerodynamic design, the brand new 500L Speed Fuselage has an attention grabbing unique curve. 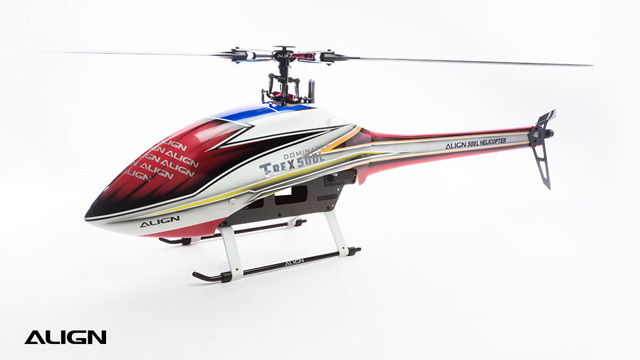 Its tail section is wrapped with painted carbon fiber shell, resulting in superior visibility in mid-air, and further enhance the beauty of highly difficult maneuvers. The low aerodynamic drag enables high speed flights to be easily achievable. In addition, the ergonomic design simplifies installation; just a few simple steps with few screws to complete the install, easily outfitting your helicopter with a beautiful body.